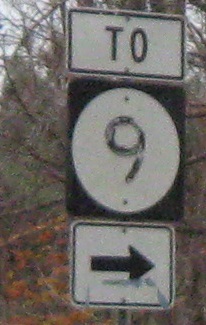 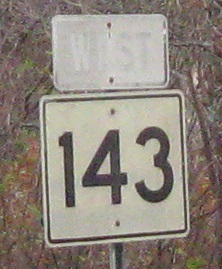 WB at Plunkett St. in Hinsdale, nearing the end of MA 143, and Plunkett St. EB. 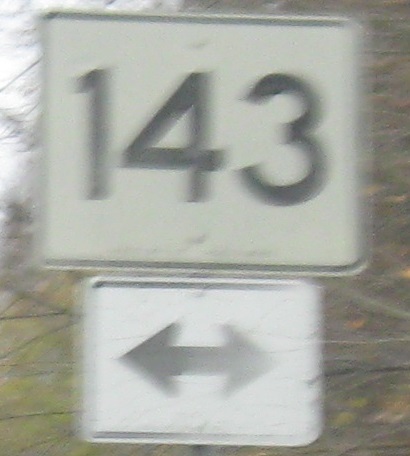 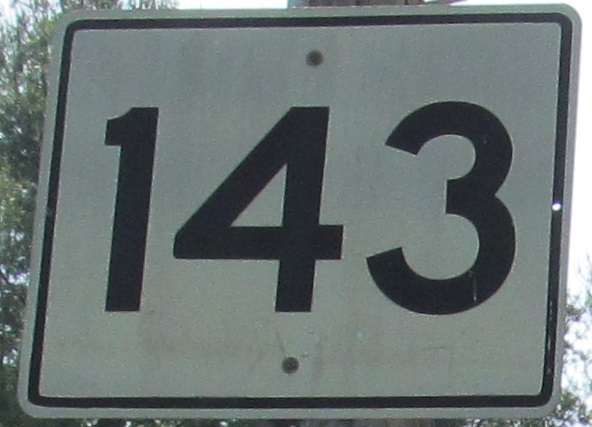 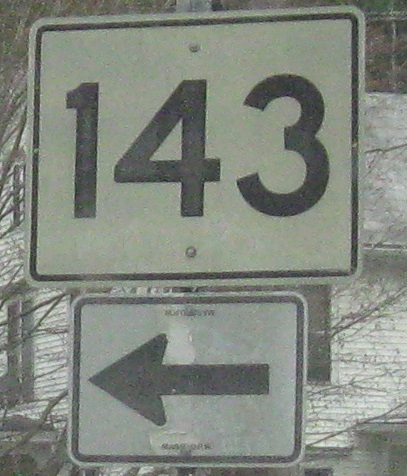 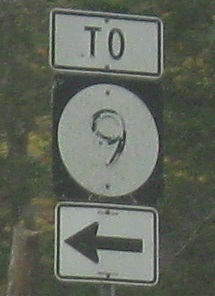 The next EB road to end at MA 143, Old Dalton Rd. 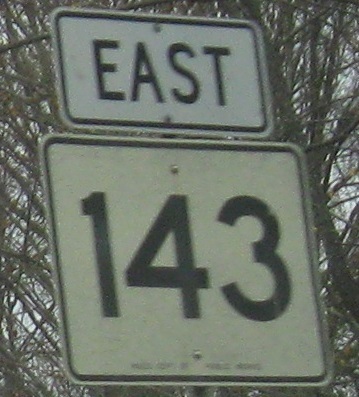 Just a couple of miles farther out of town, EB and WB error shields at East Windsor Rd.